Friends of the Jones Library System News: Yay! Mini golf! 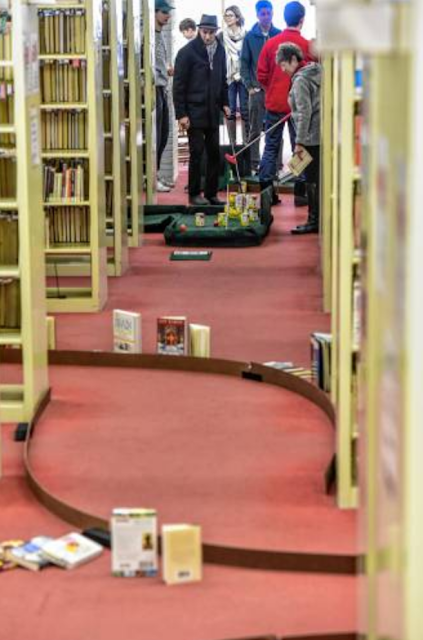 Short Game in the Stacks. We couldn't have done it without our sponsors. 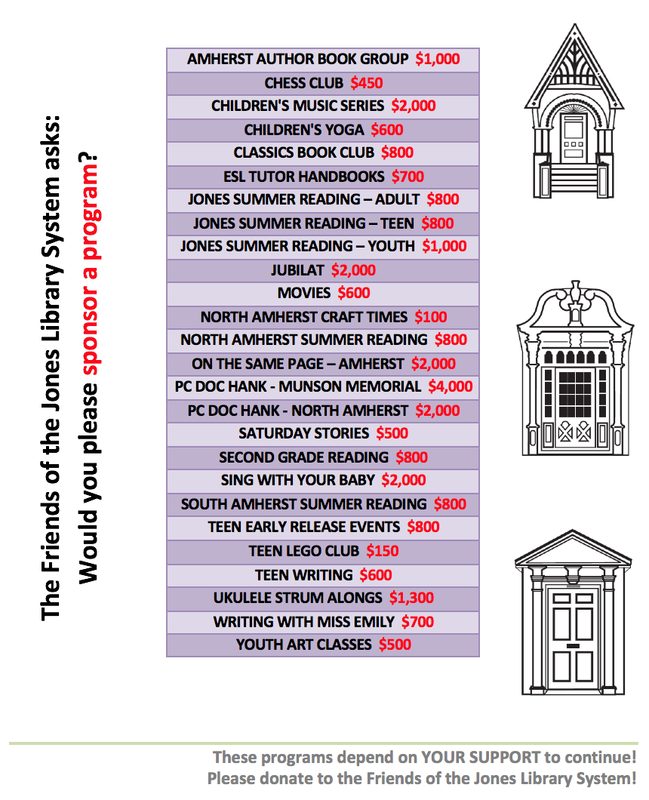 Please support those who support the library.